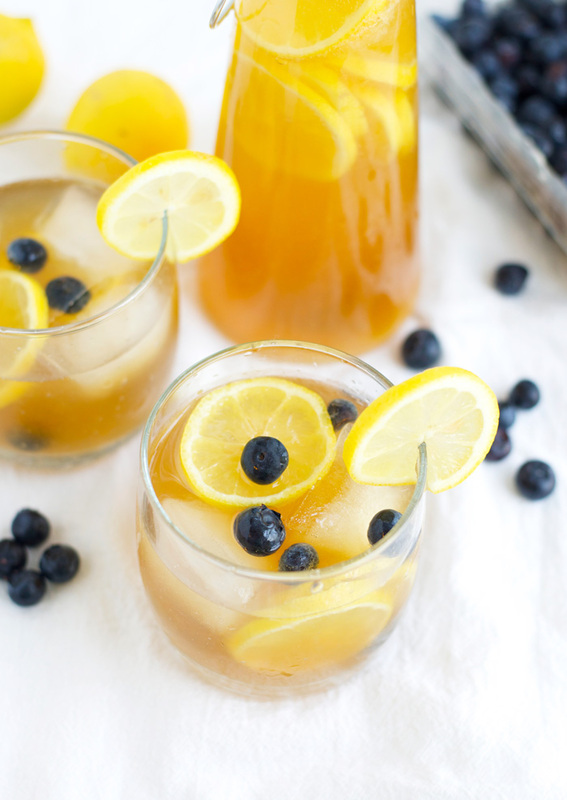 You may have noticed a new beverage popping up in local grocery stores: Kombucha! This fizzy probiotic drink actually originated back in 220 BC, and it was deemed the “Immortal Health Elixir” by the Chinese. 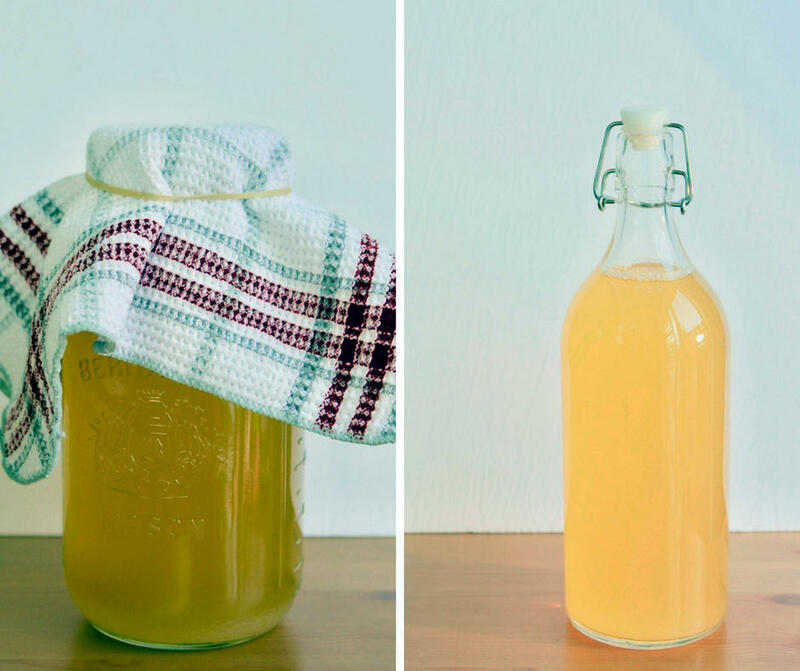 Want to learn how to make and flavor your own kombucha? This course will include a live demonstration, step-by-step brewing instructions, and plenty of time to answer your questions. 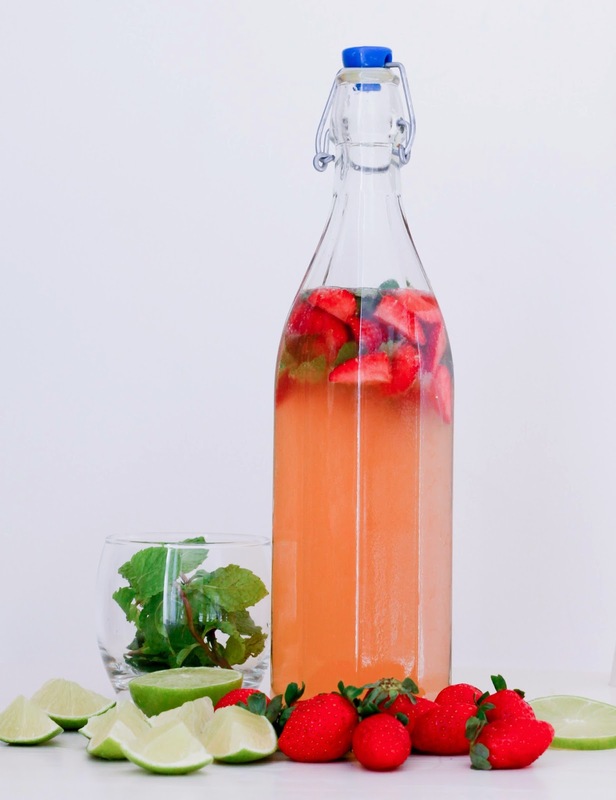 You will leave the class with knowledge of kombucha’s history and origins, along with detailed recipes you can follow at home. 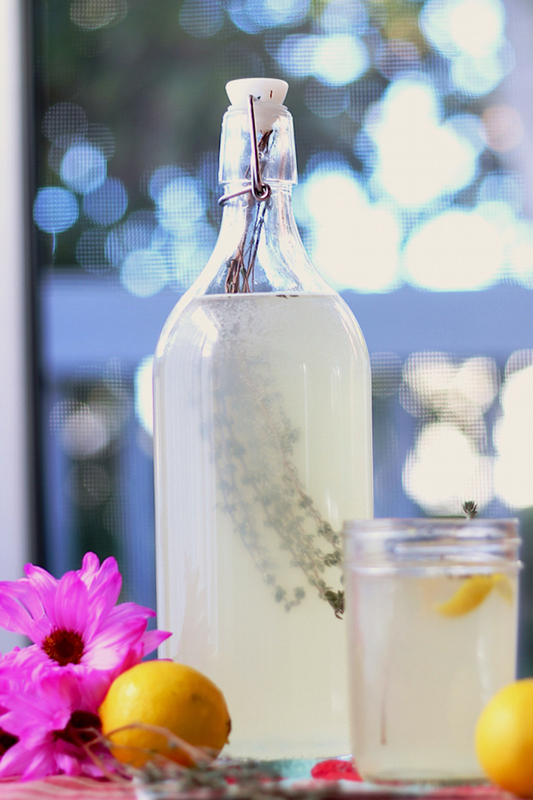 There will also be a tasting of different kombucha flavors to inspire your own brews.